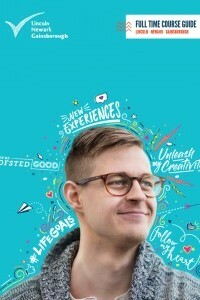 If you want to pursue a career in the creative arts then this is an excellent place to start. The 1 year course is designed to introduce you to different ways of working with materials, techniques and processes as well as the essential tools that you will need to start you thinking like a professional designer. Projects allow opportunities to explore; drawing, illustration, 3D work, textile design and processes, print making, fashion design, time based media including photography and moving image work. You will develop the skills to present and display your work, reflect on your own progress and analyse the work of other artists. There are lots of opportunities for work experience and an introduction to design in the ‘real world’ through visits from artists and successful ex students so you can plan for progression beyond the level 2 diploma. On completion of the level 2 diploma in Art and design you may be able to progress onto level 3 courses with a more specialist focus on Art and Design, Fashion, Photography or Media. 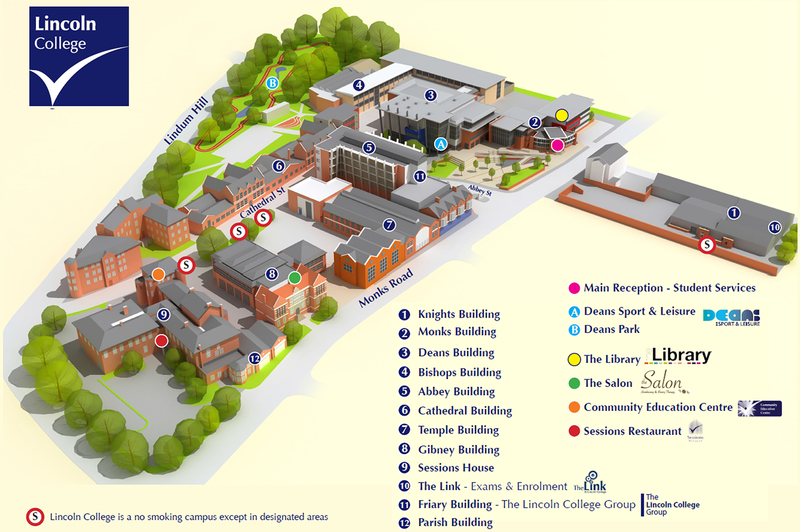 Established over 150 years Lincoln College of Art and Design at Christ’s Hospital Terrace (in the Cathedral Quarter) will be your base. CHT has excellent facilities including a print room, 3D workshops (ceramics, glass, plaster, wood and metals), a dark room, 5 MAC suites, fashion workshop, photography and media studios and light and airy art studios. You will need 3 GCSE’s including an Art of Design related subject (minimum Grade 3) or a Level 1 qualification in an Art related subject. You will be required to attend an interview, where you will be required to show your art and design ability in a portfolio of artwork. You are also required to provide a reference (from an employer or recent school/college report). There is no exam. Coursework is all internally assessed through a combination of interim and formal assessments at the end of each project. The final project will be graded at Pass, Merit or Distinction. This will be your overall grade for the qualification. The Level 2 Diploma qualification is equivalent to 4 x GCSE at grade 4/C.